Our company is the pioneer of all industries. We offer our clients outstanding product which makes them prefer our company. 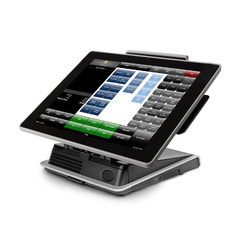 We manufacture the POS Systems like the POS Cash drawer, POS TP – A570, POS Machine and the PT- 262 Cash register. Our products are undoubtedly the best products in the market. We use the latest techniques and technologies to manufacture these products and we also use very good material to make them. We make this POS Cash drawer which is made of heavy duty metal and it has key lock system. It has coin and money tray which has 4 note space and 8 coin space. It has an ABS plastic construction and it also has adjustable dividers for around four to five spaces or compartments. This cash drawer has a separate slip deposit able space. Its net weight is about 6.8 kg and available in two colors beige and black. Our company manufactures the latest POS Software (TP-A570). 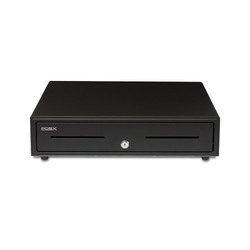 This features reliability and high performance. This POS terminal is perfect for being used in retail and hospitality business in which long time of transaction and billing is very common. The TP-A570 which has been powered by Intel ATOM 1.6GHz CPU which is the fan less solution that makes it quieter and it also has low power consumption. The TP-A570 is integrated with a 15 TFT LCD touch monitor for user friendly interface and the spill proof / dust proof design makes it ideal for demanding POS environments. 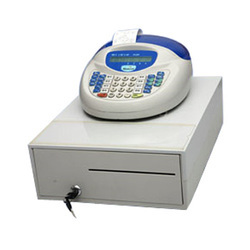 Our company offers a varied range of the POS Machine that serves several purposes and needs. It can also be used in any kind of a transaction counter where cash needs to be transacted like the restaurants, stores, canteens, departmental stores, fast food centres, petrol pumps, garment shops, ticketing counters, etc. It has a billing Manager which works all the time. It is reliable and prints around 100 bills even during the power failures. It is also very light weighted. Looking for POS Systems ?